Now that Spring is upon us and the weather is starting to cooperate, the time to enjoy outdoor activities is here. 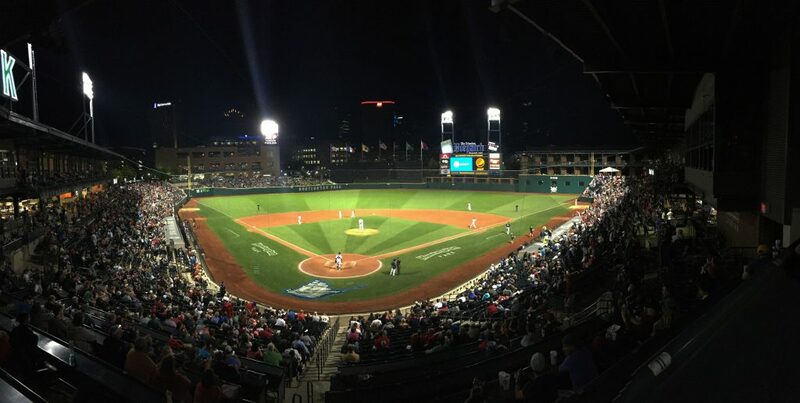 Of all the different ways to burn energy outside, playing and spectating sporting events are some of the best, and AEP Energy is a proud sponsor of some of your favorite hometown teams! 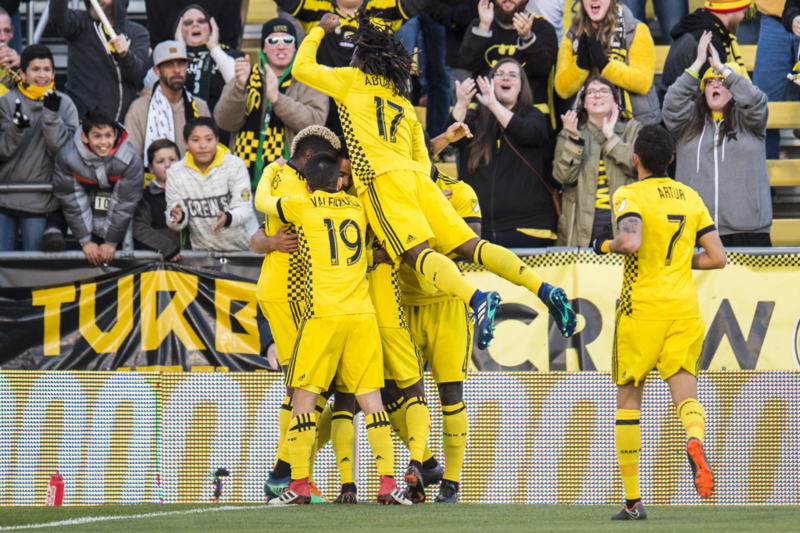 There’s always excitement in the air at MAPFRE Stadium when Columbus Crew SC is playing at home. MAPFRE Stadium is unique because it was the first ever soccer-specific stadium built for Major League Soccer. As fantastic as the venue is, what happens inside MAPFRE Stadium is even better! Crew SC matches are sure to keep you on the edge of your seat, and the excellent promotions will put a smile on your face. Be sure to check the calendar at this link https://www.columbuscrewsc.com so you don’t miss out on all the fun promotions such as Pride Night, Star Wars Night, Post-Match Fire Works, Military Appreciation Night, and Zoo Night, just to name a few. Columbus Crew SC: come for the soccer, be captivated by the atmosphere.